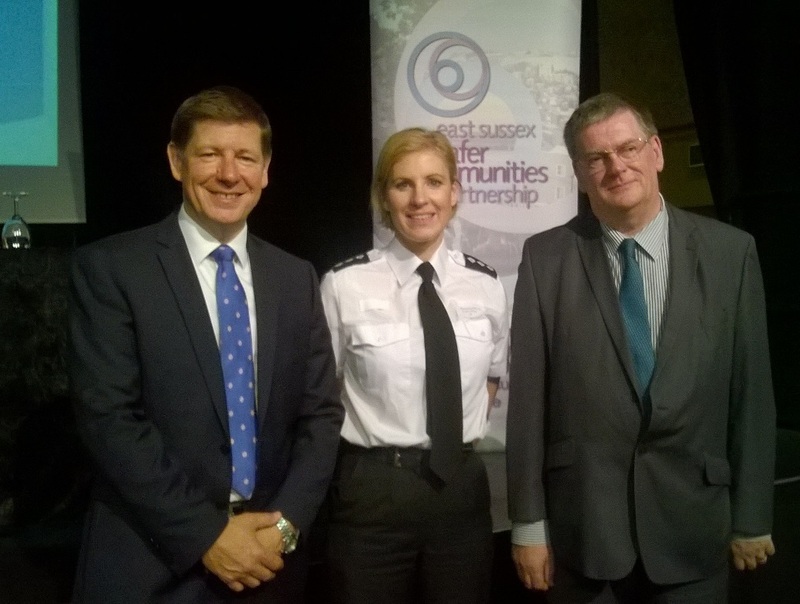 ORGANISATIONS from across East Sussex have been given the chance to air their views on crime and community safety at an event in the county. More than 100 leaders and practitioners gathered at the Winter Garden in Eastbourne on Tuesday, May 17 2016 to share information and discuss the main issues affecting vulnerable adults, young people and the wider community. The Safer East Sussex Team organised the event – Safer People, Safer Places – on behalf of the East Sussex Safer Communities Partnership Board. It was designed to encourage wider participation and engagement with as many partners as possible and information gathered will inform the partnership’s annual strategic assessment of community safety. 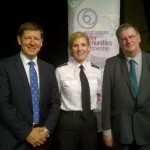 East Sussex County Council’s children’s and adult social care teams, mental health services, district and borough councils, housing and voluntary sector representatives, police and fire services, victim support and local businesses attended the safety summit. The event included presentations of a restorative justice project in St Leonards, a British Values DVD produced by St Richards Catholic College, in Bexhill, and talks by the Sussex Elders’ Commission. Cllr Bill Bentley, chairman of the East Sussex Safer Communities Partnership, said: “Community safety is such an important issue that we wanted to get the involvement of as many partners as possible, to benefit from their expertise and experience. “The insight we gain from events such as this will allow us to plan the work we do with partners in the future so that we can better co-ordinate our resources to tackle the community safety issues which are of real concern to people. “I’m pleased to say that the event was a big success and has helped with priorities for keeping safe in East Sussex. Chief Insp Rosie Ross, partnerships manager for the Safer East Sussex Team said: “It is imperative that we work together to understand and tackle the issues that cause the most harm to our communities. This entry was posted in Adult Social Care on May 19, 2016 by timf.